20% off when you book 2 separate excursions, 10% off when you book one excursion. 30% off for Locals with ID. 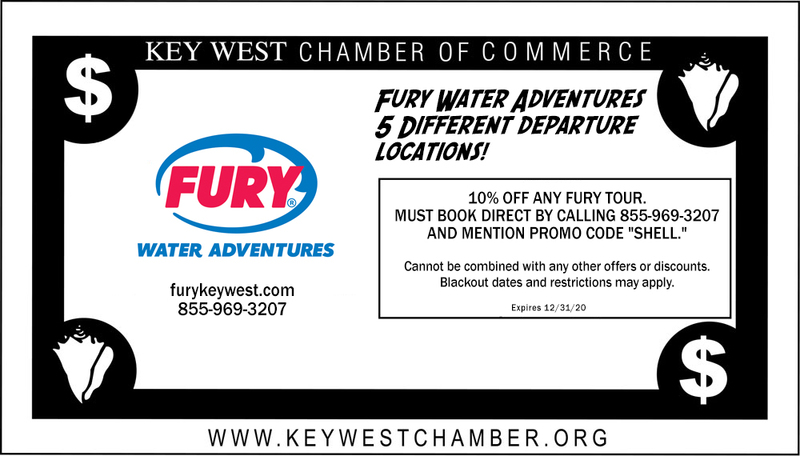 10% off any Fury tour. 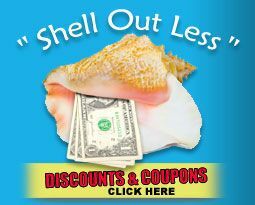 Must book direct by calling 855-969-3207 and mention promo code "SHELL." Cannot be combined with any other offers or discounts. Blackout dates and restrictions may apply.